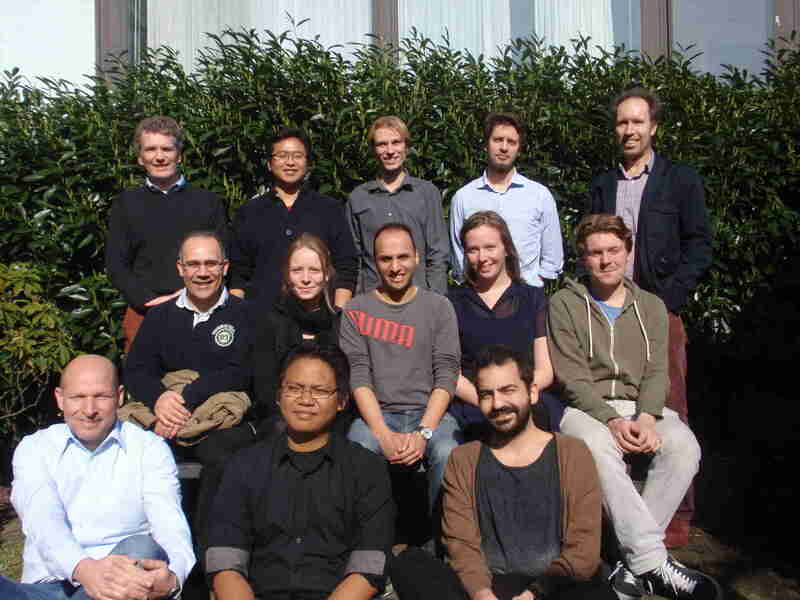 The Centre for Integrative Bioinformatics VU (IBIVU) is a recently founded centre by the Faculty of Sciences and the Faculty of Earth and Life Sciences with strong support from the VU Central University. The IBIVU has a core Bioinformatics section which focuses on developing bioinformatics methods and a Systems Bioinformatics section which focuses on modeling biological systems. The IBIVU is supported by the Department of Computer Science and the Institute for Molecular Cell Biology (IMC). The main activities include the integration of bioinformatics activities and teaching bioinformatics at bachelor and master level. Bioinformatics Bachelor program at the Hogeschool Leiden. Knowles group at the University of Cambridge. Division of Medicinal Chemistry at the VU University Amsterdam. Pathology department at the VUmc Amsterdam. Algorithmic computational biology at the CWI in Amsterdam.